The Western Dredging Association is pleased to announce that the historic Hilton Chicago has been selected for the 2019 Dredging Summit & Expo to be held from June 4-7, 2019. 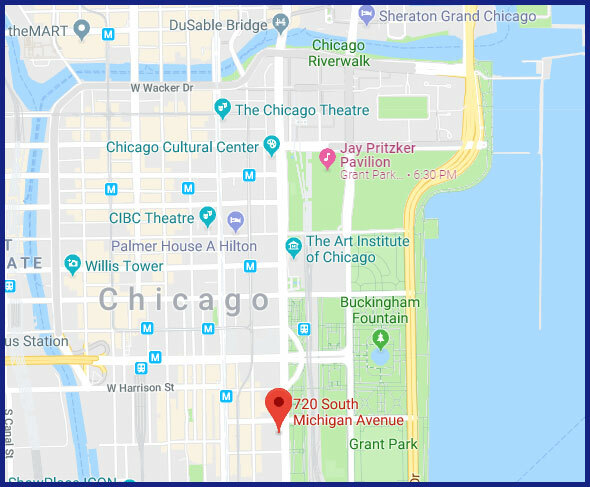 The Hotel is conveniently located in downtown Chicago, directly across from Grant Park, the Shedd Aquarium and Adler Planetarium. Kitty O’Sheas Irish Restaurant & Pub is located in the hotel’s lobby along with plenty of other Chicago restaurants within a few minutes walk. For all transportation information to/from the hotel, CLICK HERE to visit our transportation information page. CLICK HERE to view a video of the hotel. The WEDA group rate for the Hilton Chicago is $269 per night and is available 2 days prior and 2 days post conference. The hotel rooms in the city of Chicago in the month of June are in high demand so we suggest making your hotel reservations ASAP. Government The Hilton Chicago only has a few per diem rooms available, which are not associated with the WEDA room block. To inquire, please call the Hilton at (800) 445-8667. WEDA has secured a government courtesy room block at the Marriott Courtyard Downtown Magnificent Mile. Use the reservation link below for the Marriott. 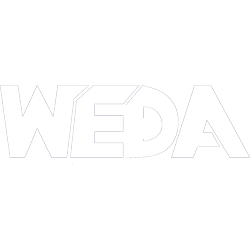 WEDA does not currently have a contract with the Best Western, Congress Plaza or Holiday Inn. For transportation options to/from the hotel, click here to view the transportation page.